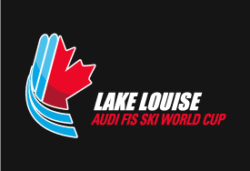 The Lake Louise Audi FIS Ski World Cup is the only event of its kind in Canada and is notorious for its epic early season snow, the proximity fans have with the athletes and the intimacy of the hamlet of Lake Louise, nestled pristinely in Banff National Park. It’s one of the select few on the World Cup circuit to hold both the men’s and ladies’ downhill and super-G races. There is no other hospitality experience quite like it and it is the place to watch the world’s fastest ski racers. VIP accreditation for one-of-a-kind, memorable and exceptional experiences coming soon. Space is limited.